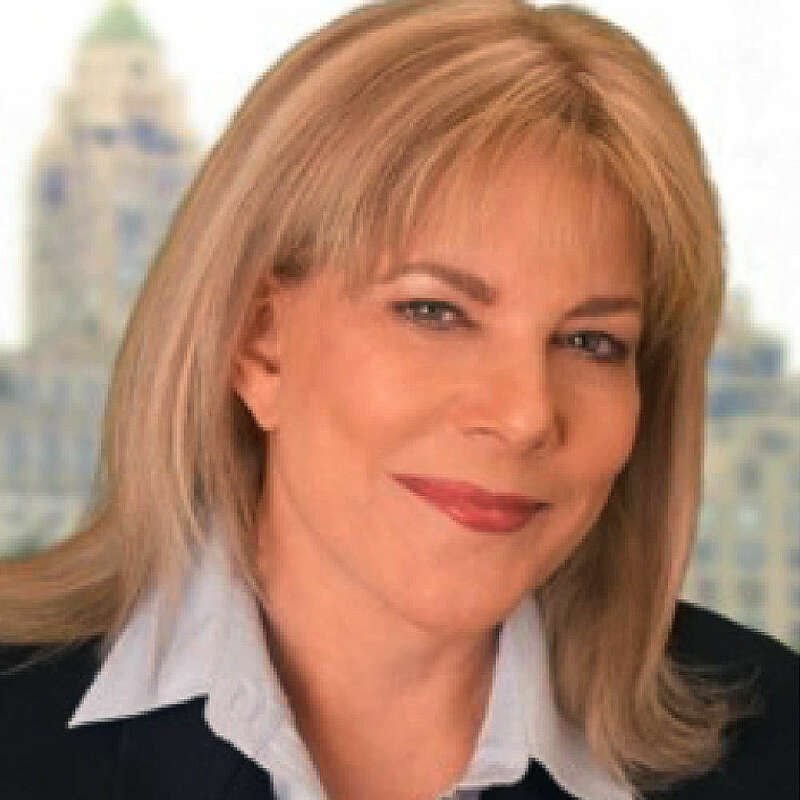 Mari Terzaghi, Ph.D., received her doctorate in clinical psychology from Long Island University and is also a Certified Clinical Hypnotherapist. Dr. Terzaghi has dedicated her life to transforming people's lives as a licensed clinical psychologist. Her work has been cited for its excellence and she has won many national and international awards for the therapeutic services she offers. Her private practice has been open for over 30 years, and during her 30 year career, she has worked with many different individuals across varying professional backgrounds, experiencing many different conditions and with various personality neuroses. She has helped people overcome symptoms of depression, anxiety, and experience overall life enhancement. Request More Articles From Mari Terzaghi, Ph.D.
Did you find these articles helpful? Click to request more articles from Mari.